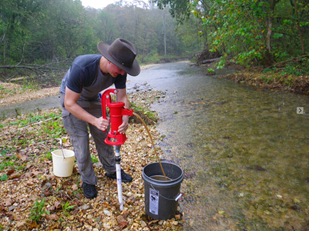 Biology graduate student’s research wins first place in Italy! 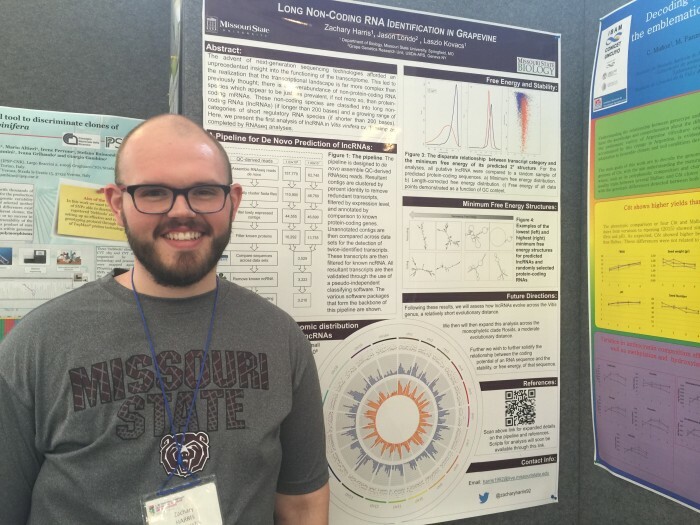 The Graduate College is very proud to recognize Zachary Harris on his first-place poster “Long Non-Coding RNA Identification in Grapevine,” which he presented at the International Symposium of Grapevine Physiology and Biotechnology in Verona, Italy. Congratulations Zachary! Check out the full story here. … [Read more...] about Biology graduate student’s research wins first place in Italy!